Sunshine soul music and hazy psychedelia are the more well-known musical exports from L.A., but if you peer into the city’s darker corners it’s not hard to find their skewed musical cousins. 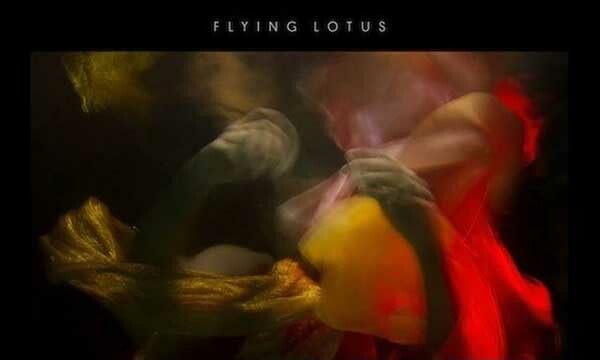 This is the place Flying Lotus inhabits, turning out his electric brand of shadowy funk. ‘Reset,’ his Warp debut, ranges from skeletal electro of ‘Dance Floor Stalker,’ to the subterranean soul knocker ‘Tea Leaf Dancers’ and the bass workout of ‘Spicy Sammich’ leaves no stone unturned. 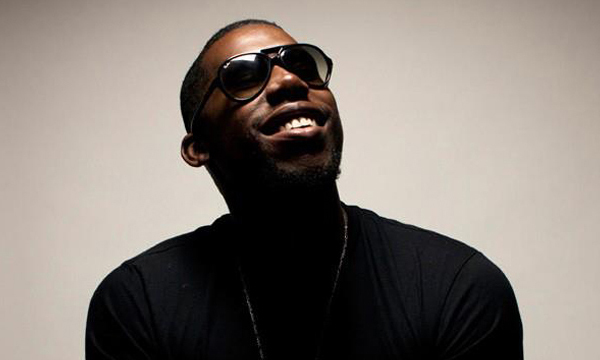 Flying Lotus’ roots are in hip-hop, as Snoop Dogg’s lyrics and beats were the right kind of influence for Lotus to make music in the first place. 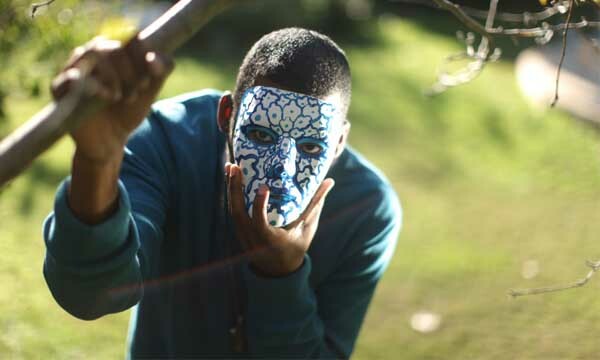 Flying Lotus is commonly identified as a hip hop producer, but his style is drawn from many genres, including jazz, electronic and Brazilian music. 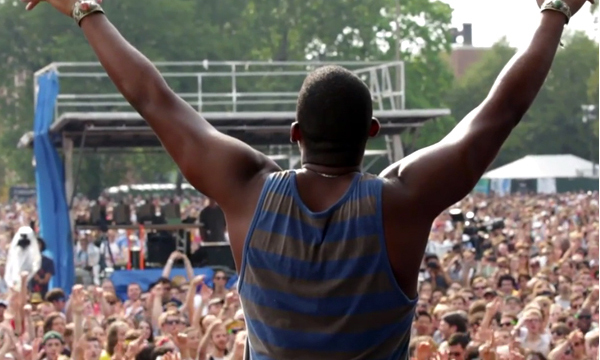 His hip hop beats are unique for their hazy, ambient sound, while his percussion is purposefully slightly off time, creating a messier, more organic atmosphere. 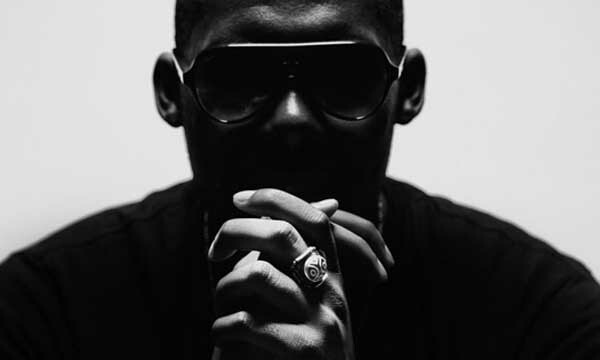 Because of this, he is often likened to producers such as Madlib, Jneiro Jarel and J Dilla despite the fact that all the mentioned musicians have distinctly unique styles.